Question: We are a non-profit housing provider, are we required to use the Ministry of Housing’s new standard lease after April 30? Answer: The new standard lease is primarily intended for use by private landlords and most social housing providers are exempt. It does not apply to non-profit housing projects that continue to operate under a government program and report to a service manager or a Provincial Ministry. Non-profit housing projects partially exempt from the Residential Tenancies Act (RTA) are exempt from using the standard lease (exemptions are listed in Sections 7 and 8). Transitional housing providers that are completely exempt from the RTA (see Sections 5 and 5.1) are also exempt from having to use the standard lease. The only non-profit housing providers who may be required to use the new lease are those who own buildings developed outside of government programs or those with expired federal operating or Affordable Housing Program (AHP) affordability agreements, who have not opted into other agreements (rent supplement or funding) with their service manager. 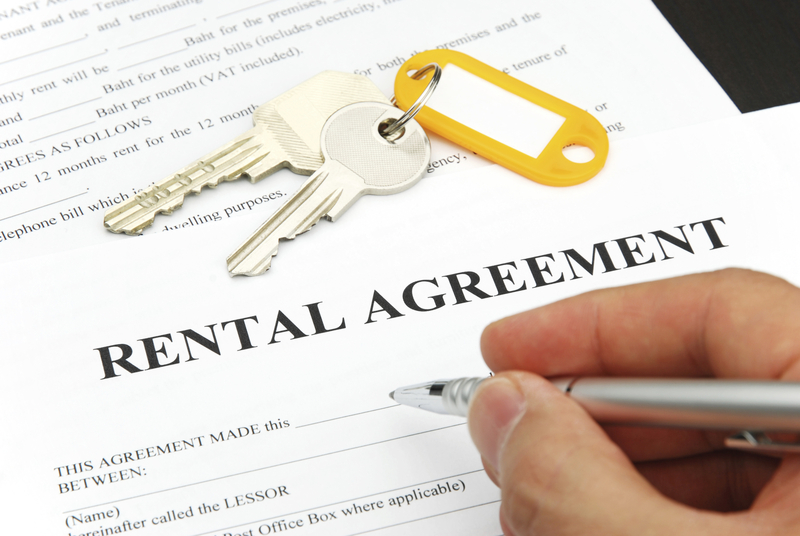 ONPHA recommends that these housing providers seek legal advice before entering into leases with tenants using the template. The Ministry of Housing has said they plan to develop separate lease templates for other types of tenancies, including social and supportive housing, in the future. ONPHA will continue to monitor this and will reach out to members when the Ministry of Housing seeks our input. Please contact ONPHA at member.support@onpha.org. Visit the Ministry of Housing’s website.